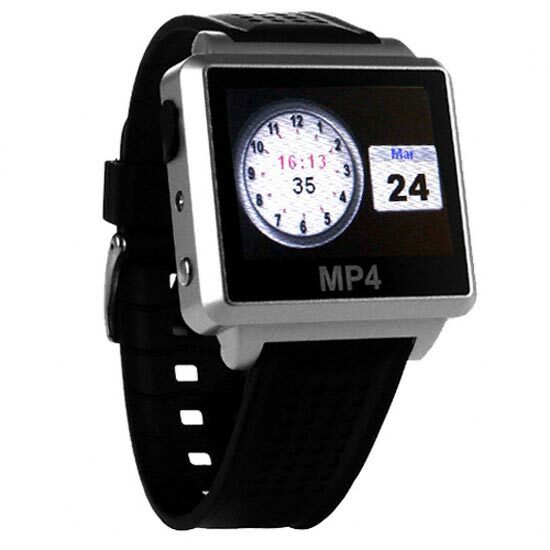 Here’s another fun gadget from the guys over at Chinavasion, the Digital MP4 Video Watch. 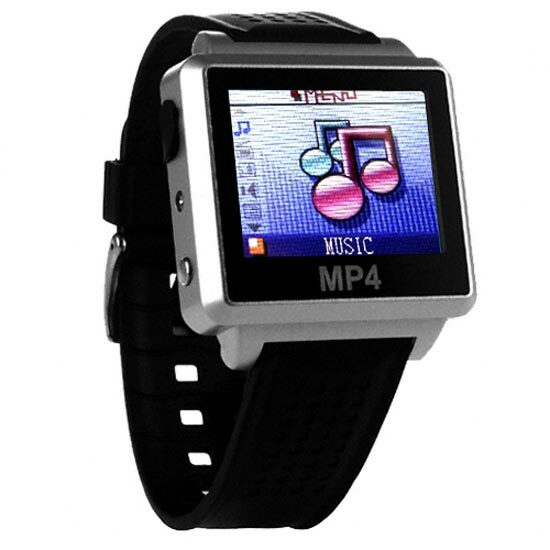 The Digital MP4 Video Watch will play all your favourite videos and MP3’s, and it also displays the time with a funky digital/analog clock, it features a 1.5 inch TFT screen and can display videos at a 160 x 128 resolution. It comes with 4GB of memory, and also features a built in recording function so you can record voice or sounds, on top of that there is an FM receiver so you can listen to your favourite radio stations. Here is a full list of the specification. 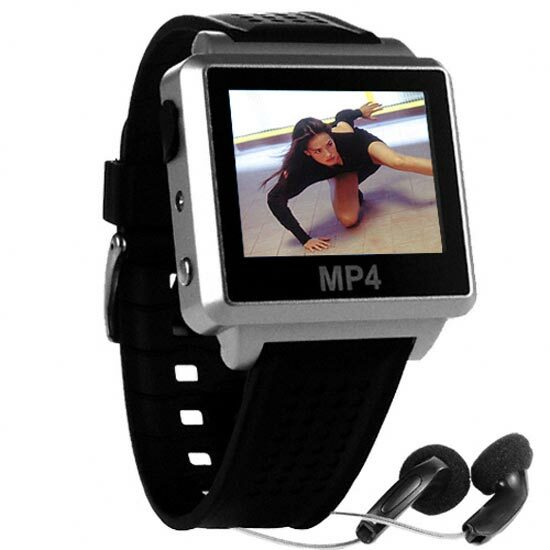 The Digital MP4 Video Watch is available for about $48 from Chinavasion.